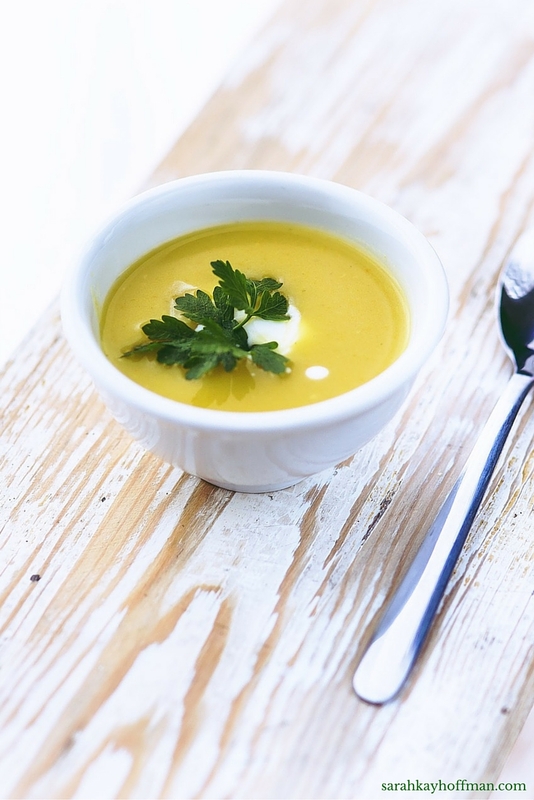 Yesterday I shared my Thanksgiving Pumpkin-Apple Soup recipe, and I promised more for today. 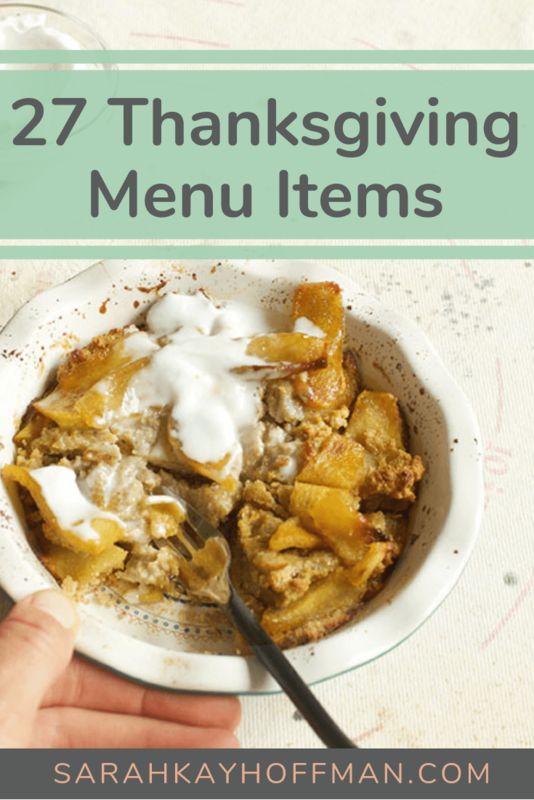 So here we go, my list of 27 Thanksgiving menu items. I know people are making their menus for Thanksgiving next week, so I thought I’d share a quick Thanksgiving Pumpkin Apple Soup recipe. Cold and flu season is upon us, but I swear by bone broth to get through the season. 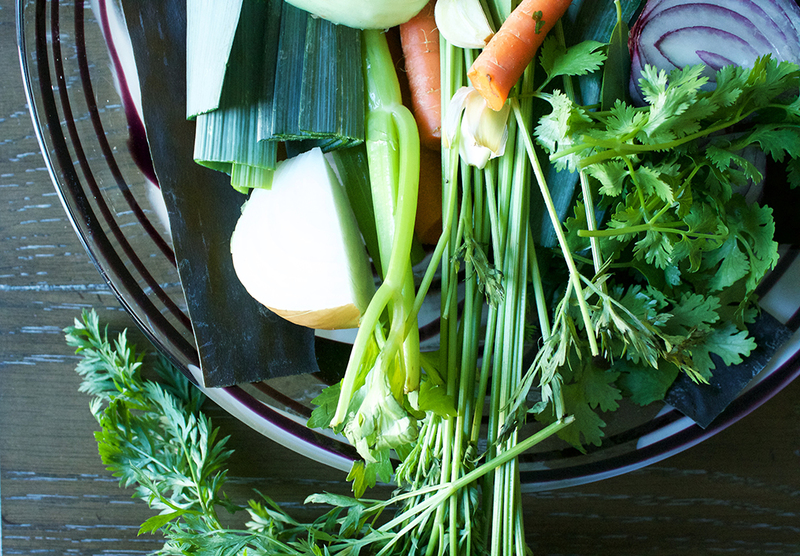 I have decided to no longer sell my popular slow-cooked chicken to bone broth e-book and instead give it to you – for free. 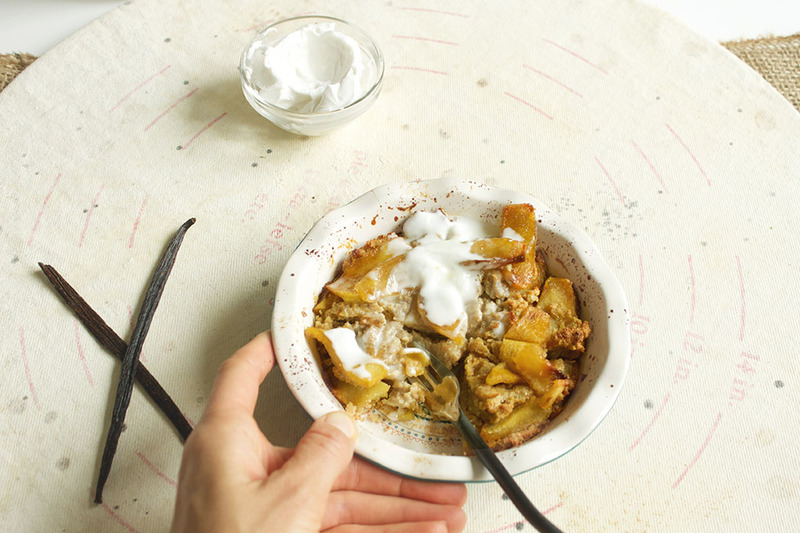 Dessert won’t get much better this holiday season than with my Mini Layered Apple Pie recipe. You know you need to pin this recipe now! Click HERE to do so. 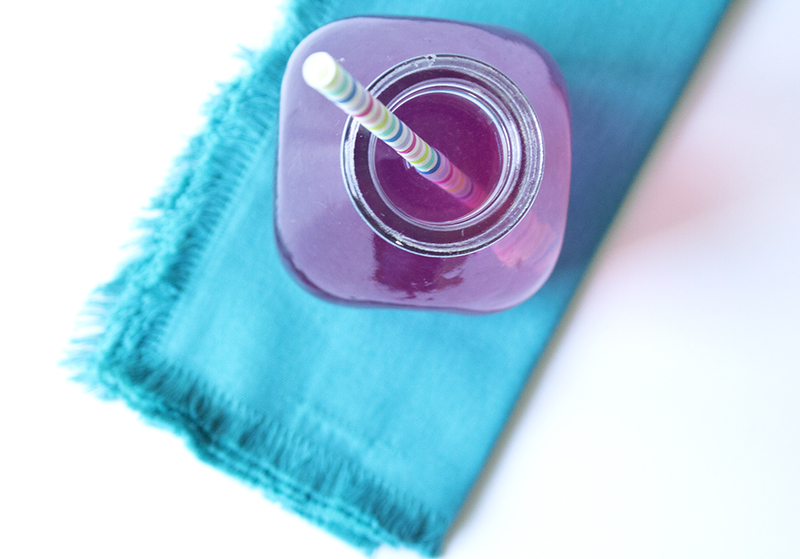 I make my own lemonade because I hate drinking water, and you might be feeling me on that one so today I’m going to teach you how to make your own lemonade, too. 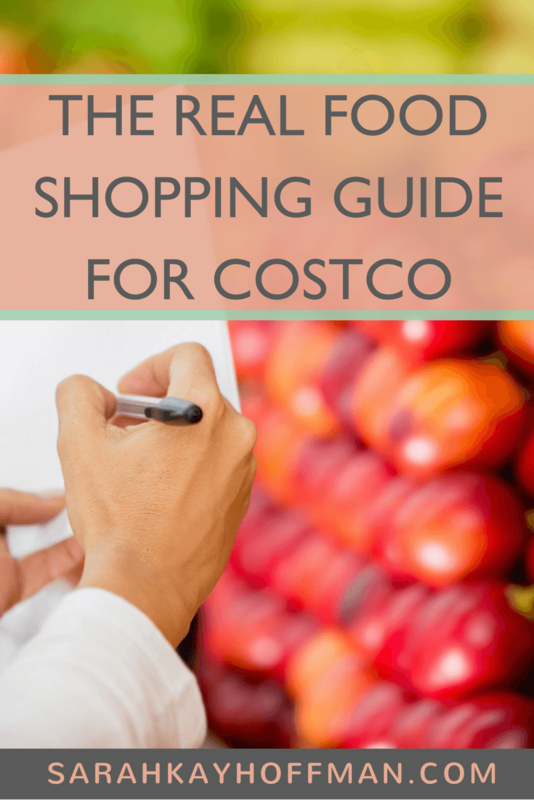 Last week via A Real Food Mama, I promised the real food shopping guide for Costco this week. And so here we are!